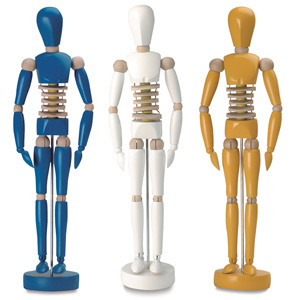 Prima Artist Manikins are perfectly proportioned, with the added feature of flexible hips. Made of seasoned hardwood. 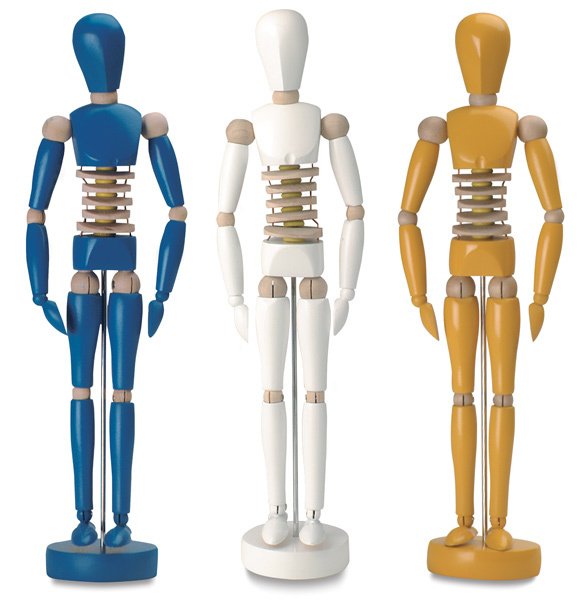 Manikins stand 12-1/2" (32 cm) tall.